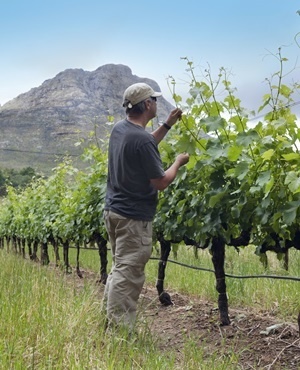 Cape Town – SA’s table grape crop is expected to be between 1% and 4% lower than the actual 2014/15 exported crop size, according to The South African Table Grape Industry (Sati). Its updated estimate for all South African table grape growing regions indicates the total crop estimate between 56.8 and 58.7 million cartons, which is approximately 7% lower than its first estimate. 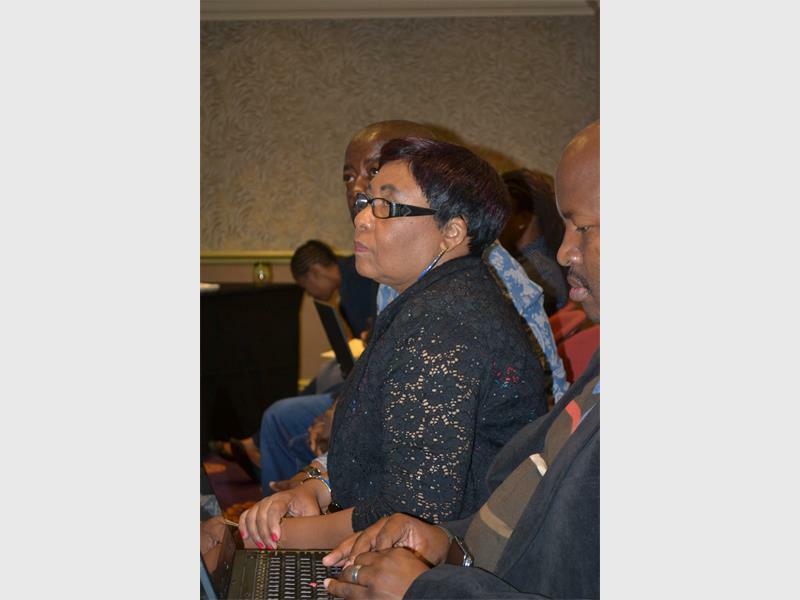 Sati confirmed on Thursday that it expects a reduced crop size in the Orange River Valley. It also expects reduced crop sizes at projects in the Olifants River, Berg River and Hex River regions. 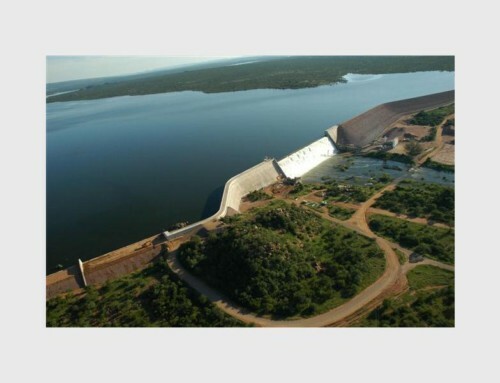 As a result Sati has adjusted the estimates for the Olifants River, Berg River and Hex River regions downwards by 10%, 8.7% and 7% respectively. Sati added, however, that the dry weather conditions in all regions are good for harvesting and packing and excellent quality is experienced from all areas. 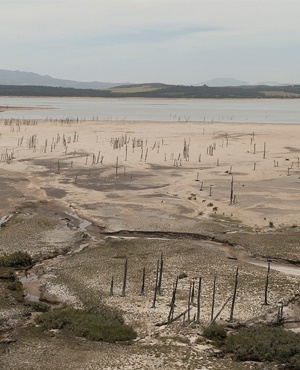 In November Agri SA and the SA Agricultural Business Chamber (Agbiz) warned that the drought situation is not limited to South Africa, but has an extensive regional reach that will have further socio-economic and food security ramifications at regional level as well. 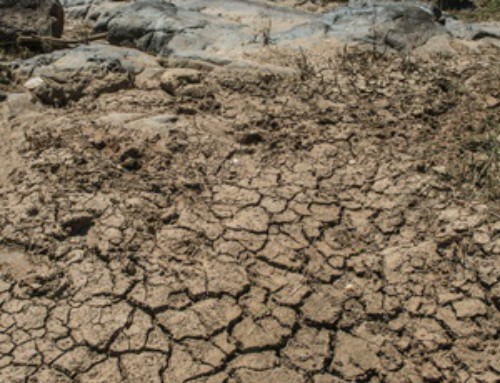 The main commodities affected by the drought are maize, wheat, sugar cane and citrus. Livestock are also affected. 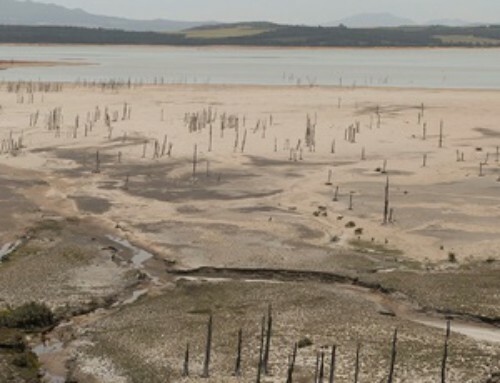 US financial services company Morgan Stanley estimates that the negative impact of the drought could further trim SA exports by about $9.5bn (about R158bn), according to a quarterly review by Momentum. 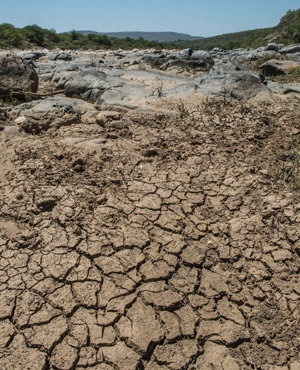 Dry and hot weather conditions threaten to further shave off between 0.5% and 1.0% from South Africa’s gross domestic product in 2016 should agricultural volumes be hit in excess of 20%, according to Herman van Papendorp, head of macro research and asset allocation at Momentum, and economist Sanisha Packirisamy, also of Momentum. Real growth in SA is likely to expand at a rate only marginally higher than 1.0%, they estimated in their quarterly market and economic review for the fourth quarter of 2015.